We are always accepting new patients of all ages. We aim to provide the kind of care that you want to tell your friends and family about. 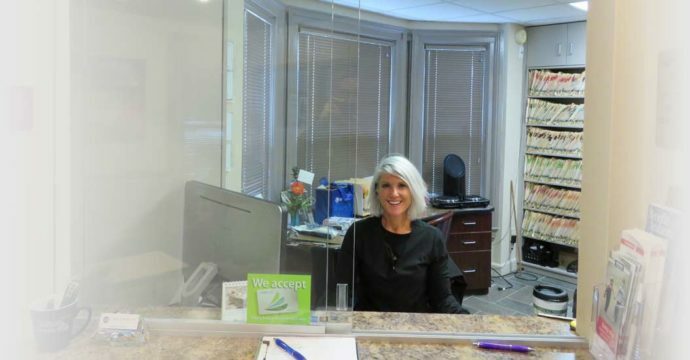 You will have the opportunity to meet with our team and get to know our Monroe dentist. We are committed to educating you about your dental needs and will answer any questions you may have concerning your treatment. We can help you maximize your benefits. It is recommended that you contact our office prior to your appointment to provide us with insurance information for verification of benefits. We accept most dental insurance plans. We participate with BCBS of Michigan and Delta Dental of Michigan Premier program. We accept cash, personal checks, MasterCard, Visa, American Express and Discover as forms of payment, offering a 5% courtesy when paying in full with cash prior to the appointment or at the time of service. We also accept CareCredit as financing. CareCredit can help you pay for treatments and procedures that your insurance doesn’t cover. We will do our best to make financing work for you. If you have any questions, do not hesitate to contact our Monroe dental office.